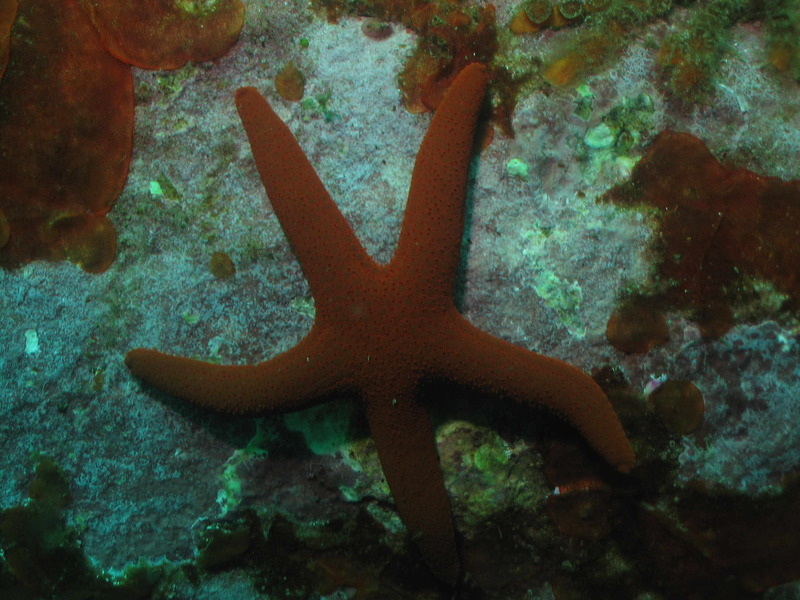 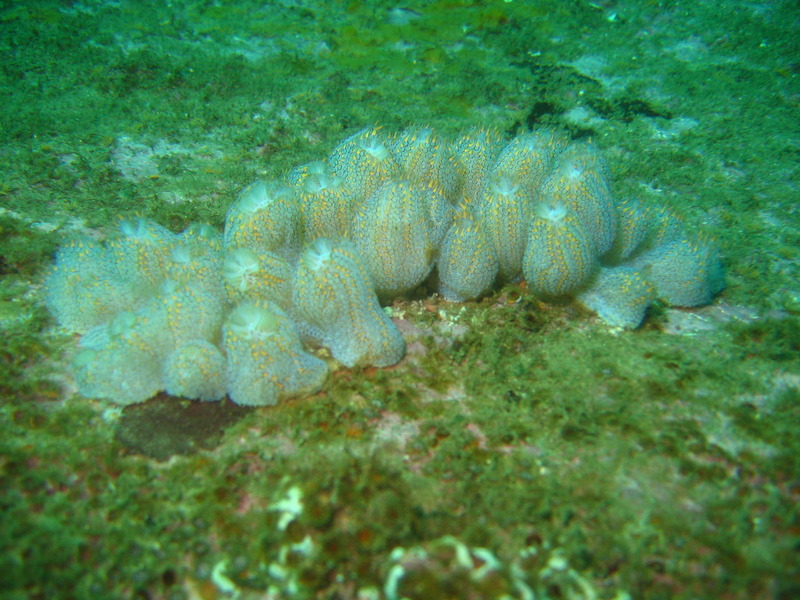 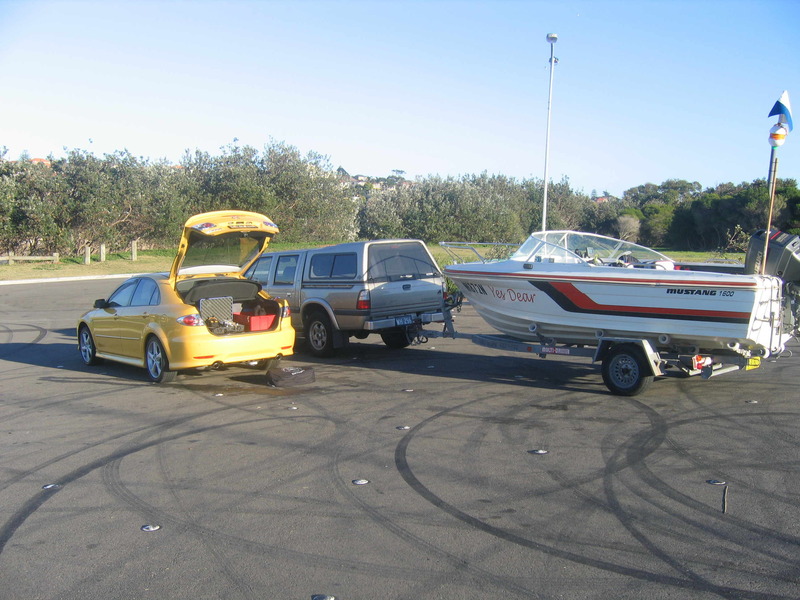 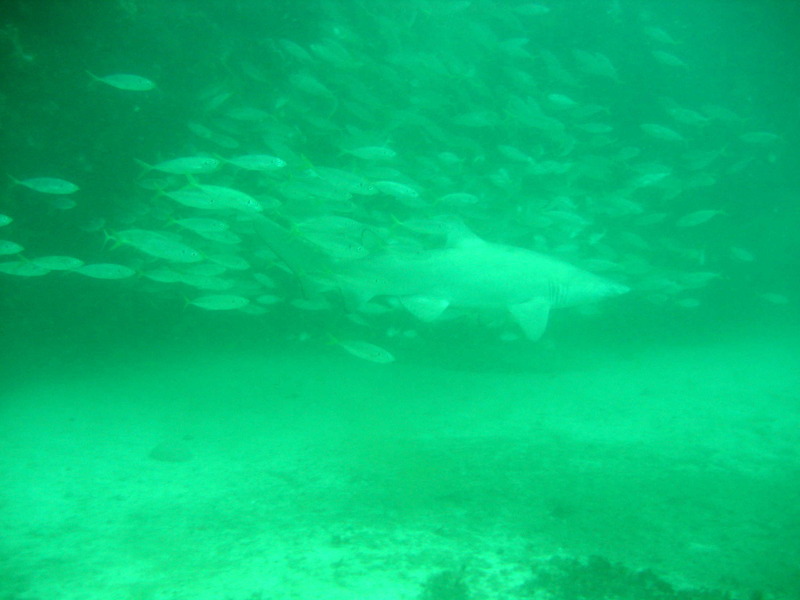 This dive on Saturday July 30 2005 was at Magic Point. 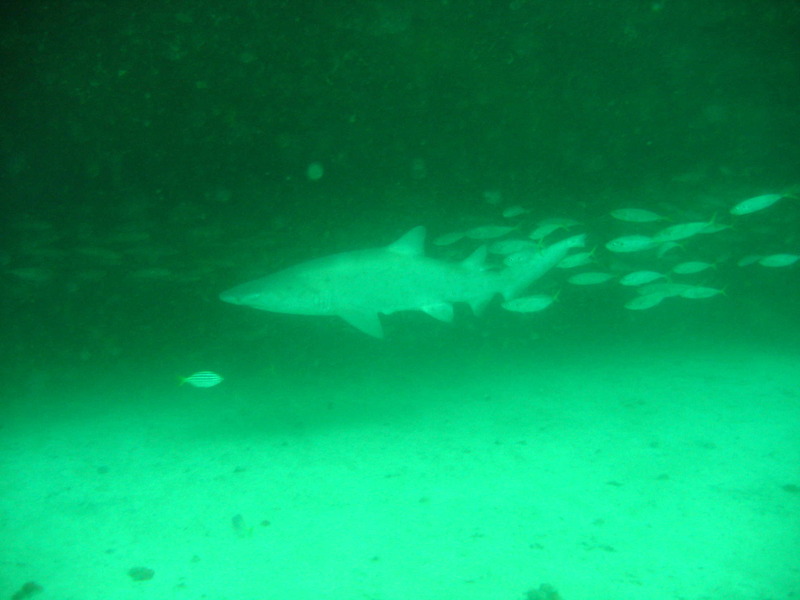 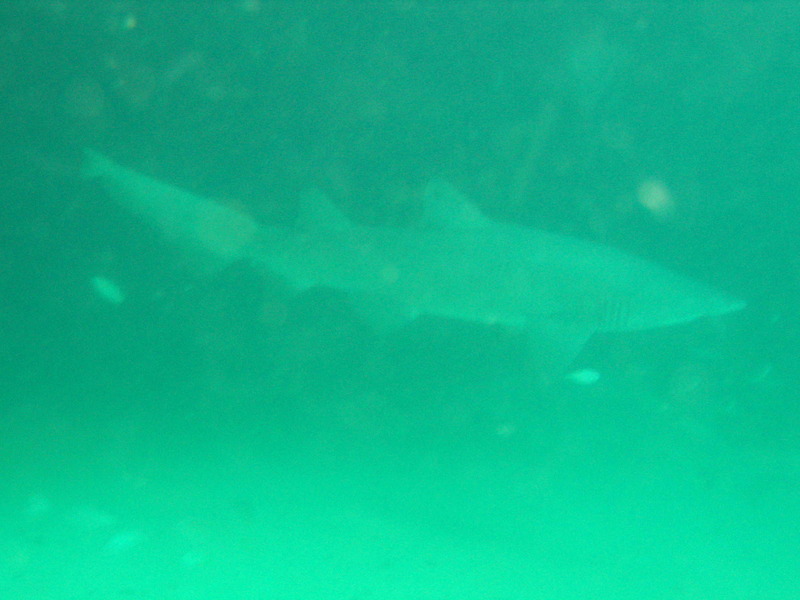 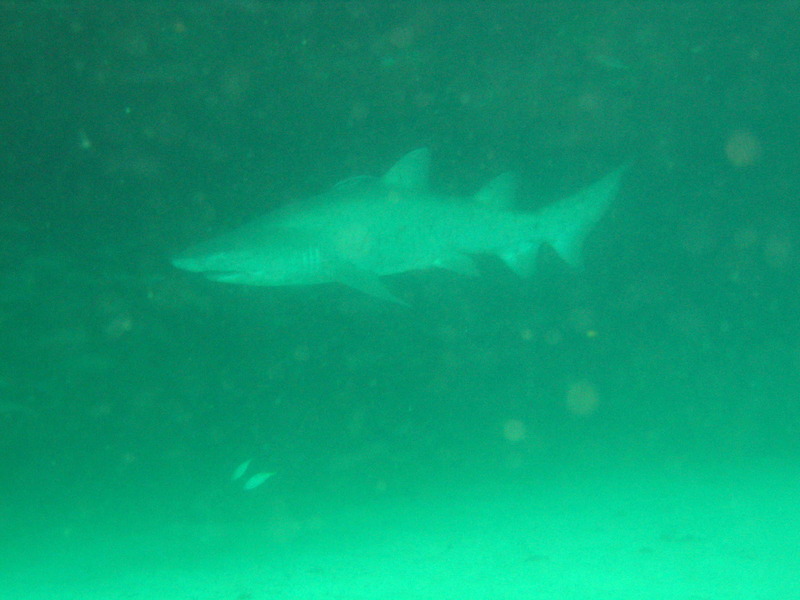 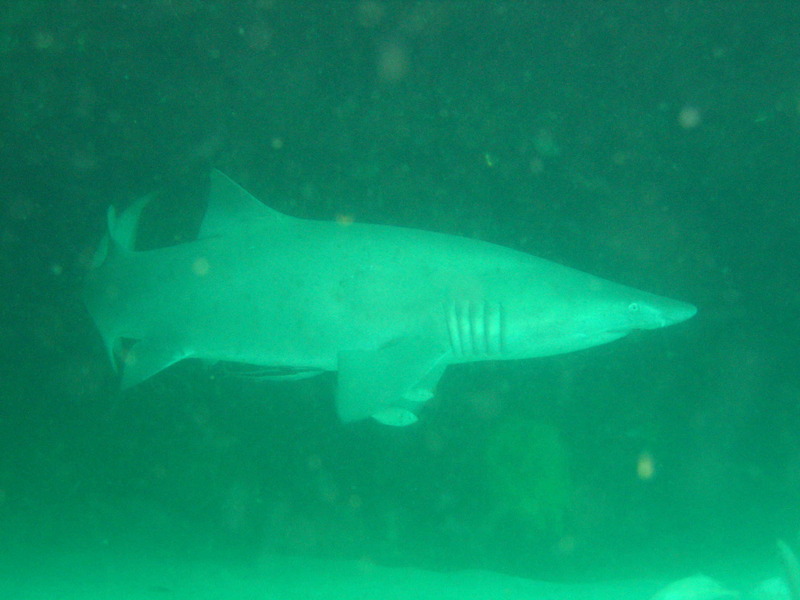 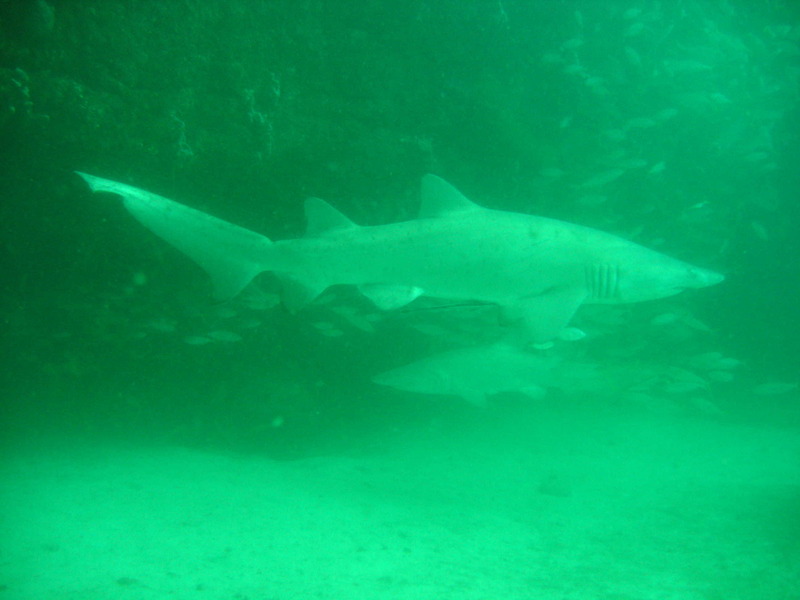 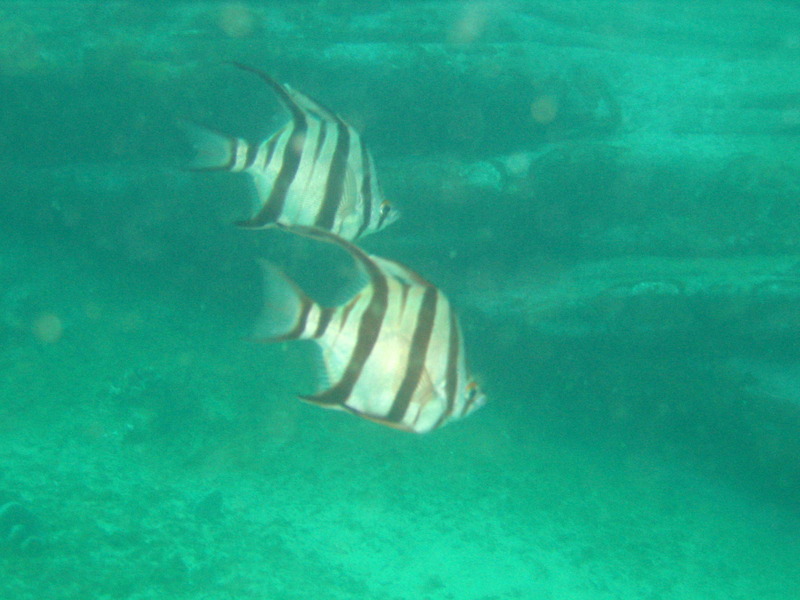 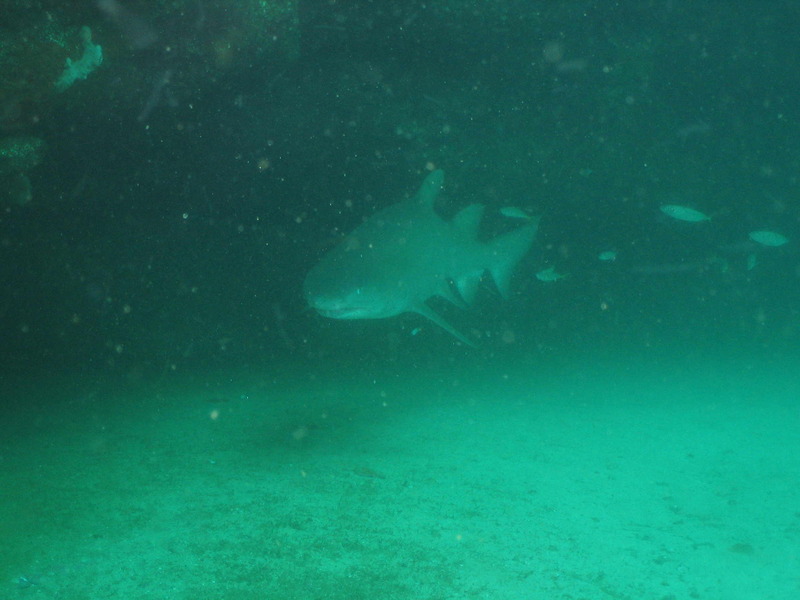 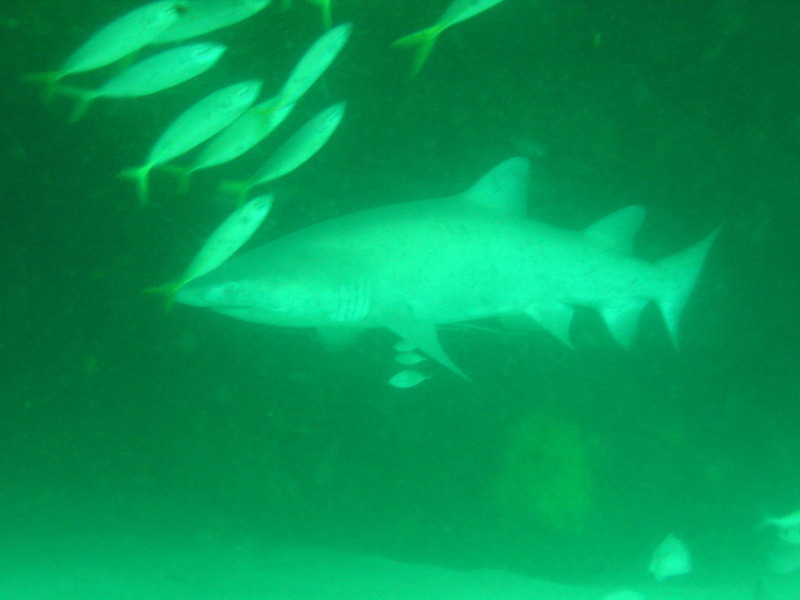 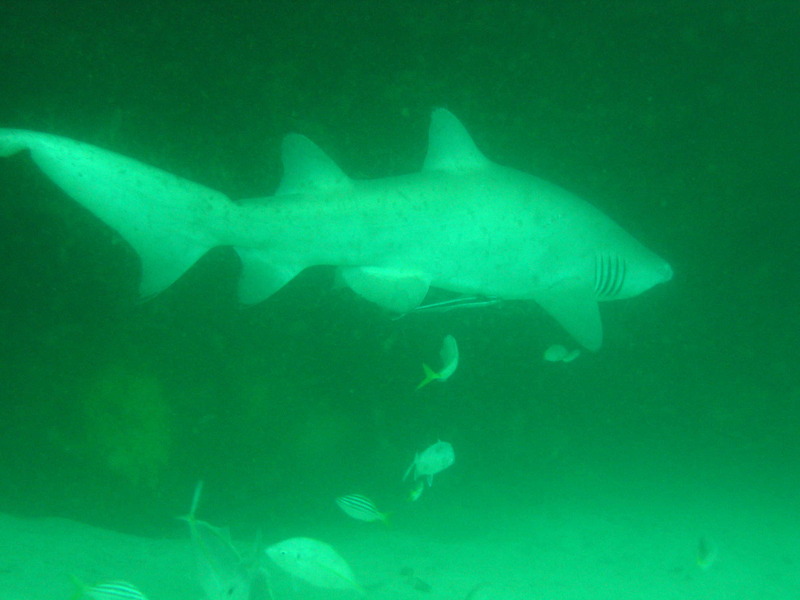 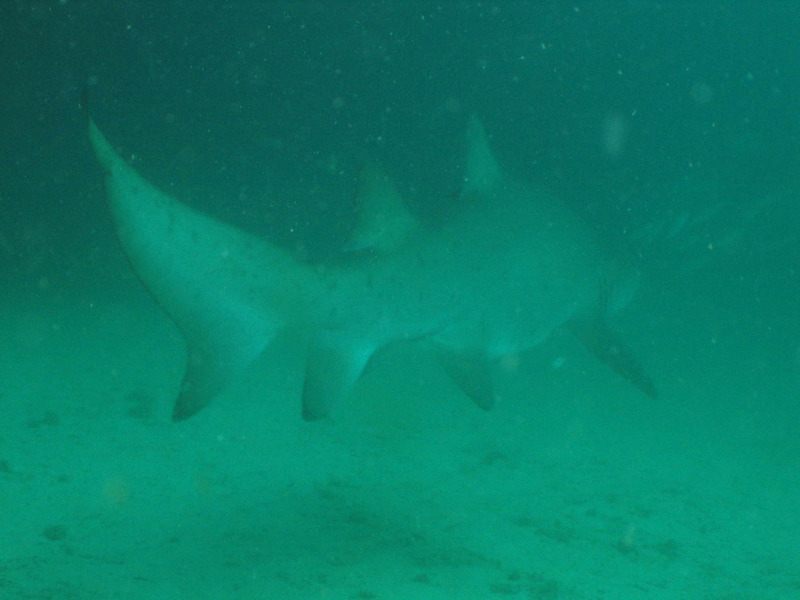 We found Grey Nurse Sharks on an absolutely perfect winters day for diving. 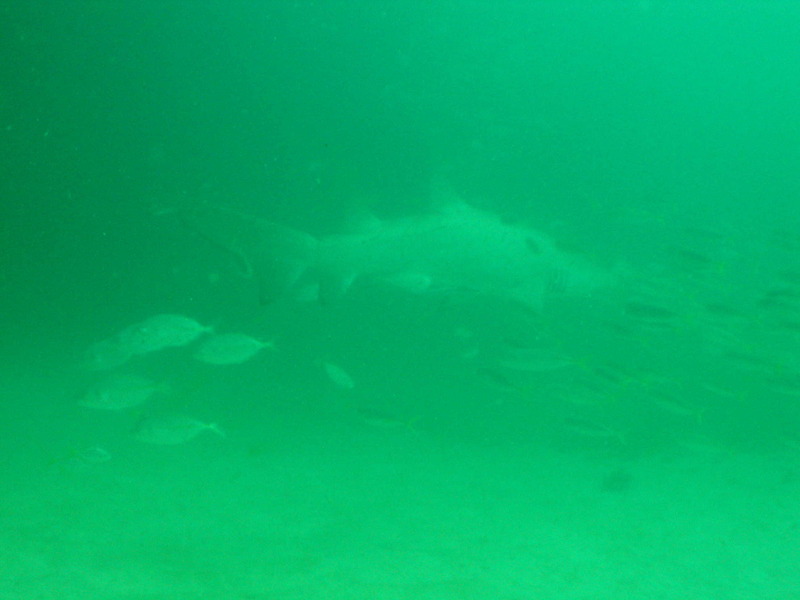 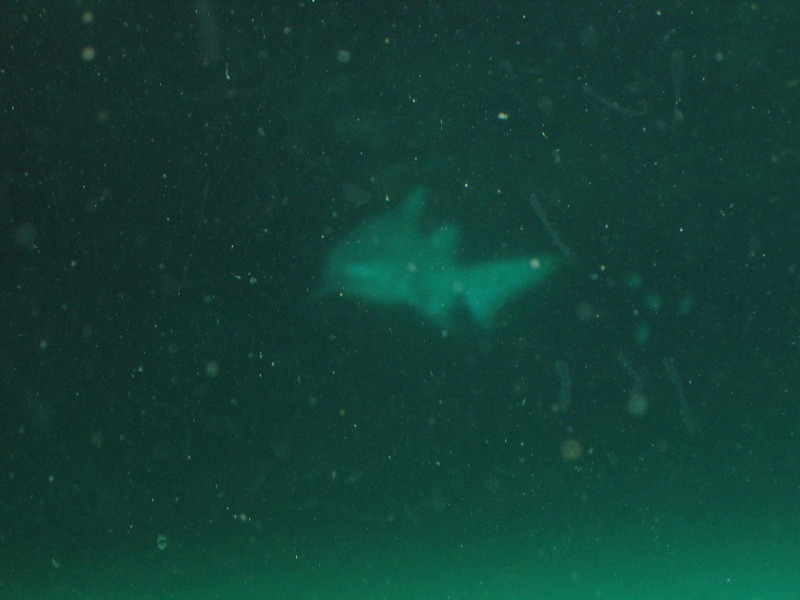 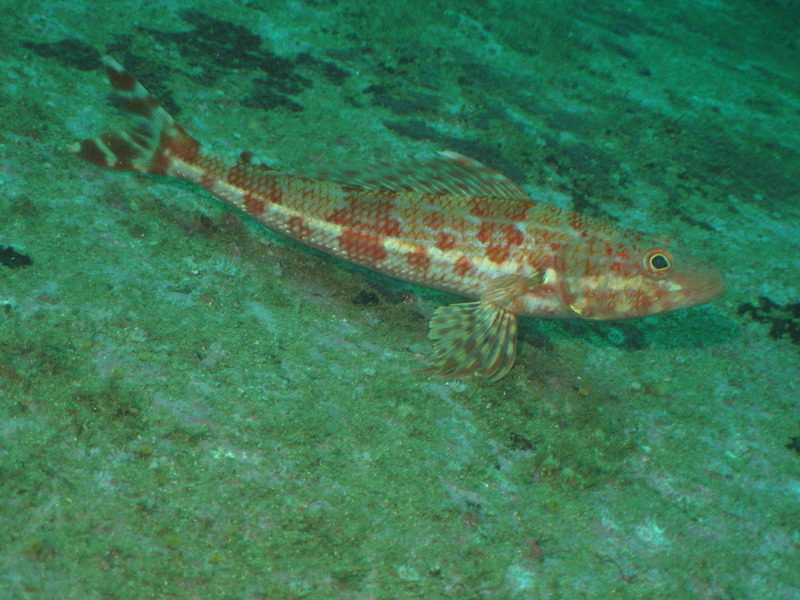 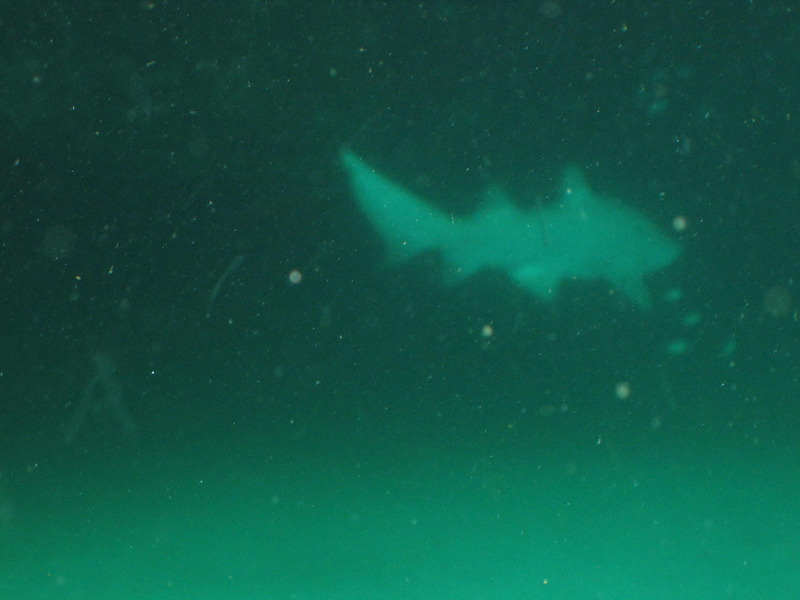 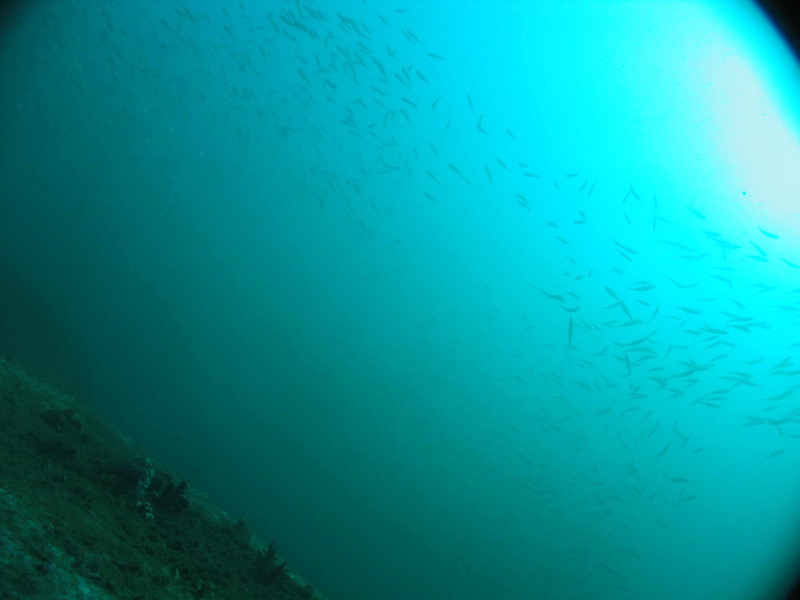 Sadly after we had been at the cave for a few minutes the viz dropped. 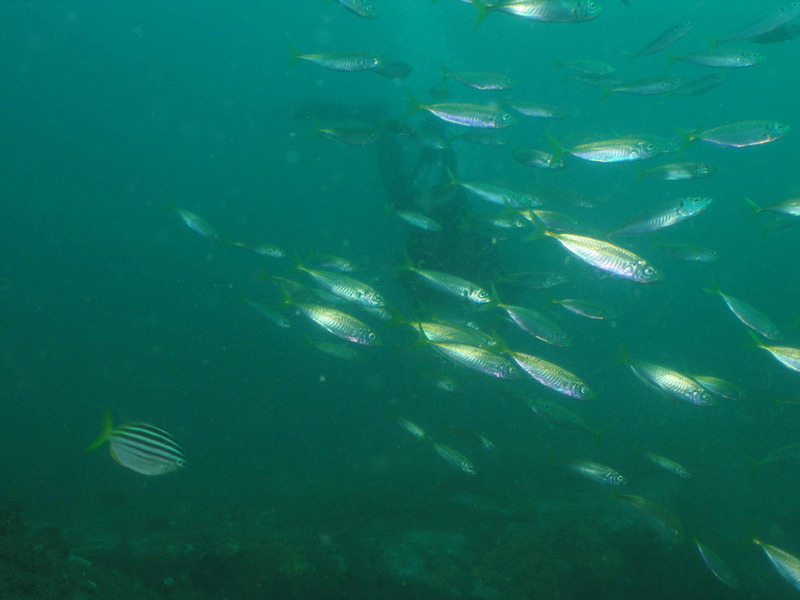 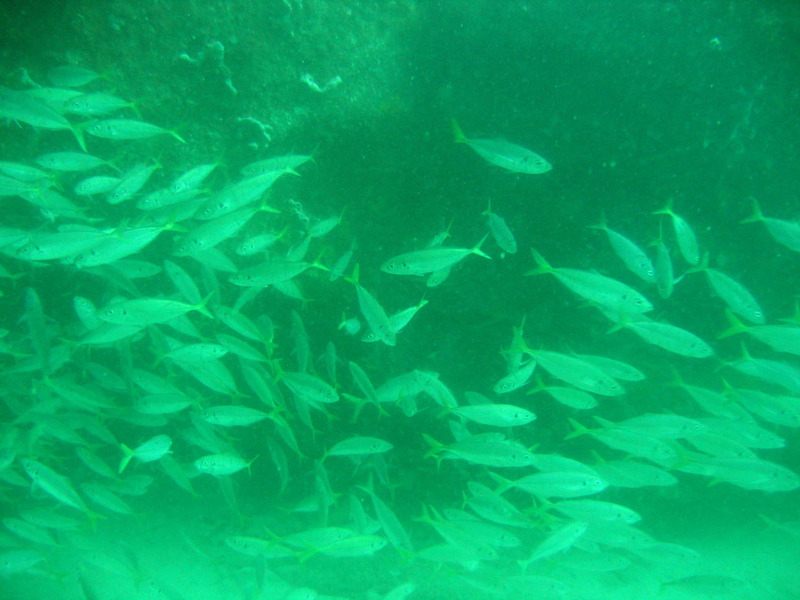 There are also lots of yellowtail here. 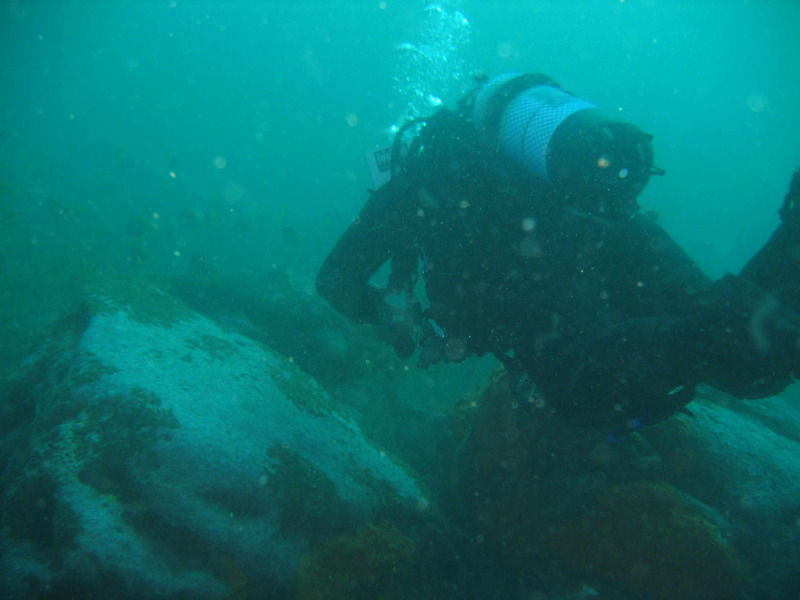 We found the site using a GPS unit and bottom sounder. 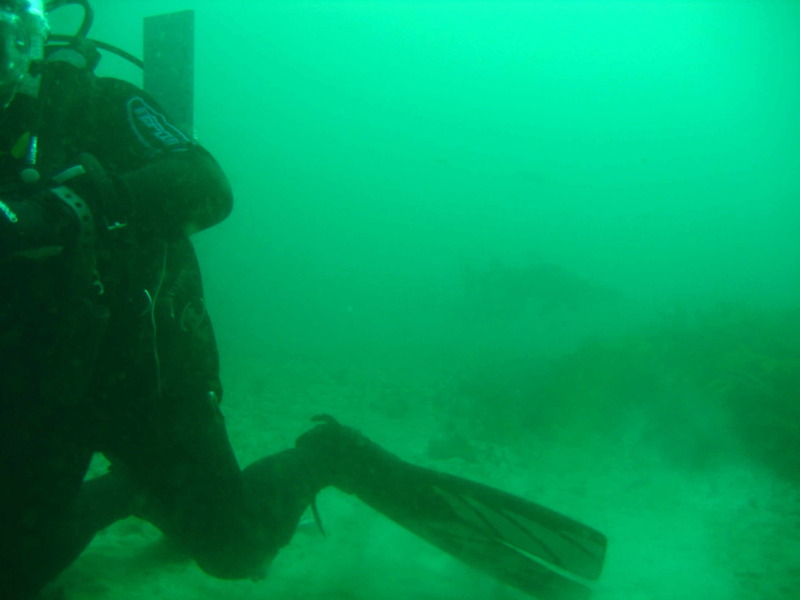 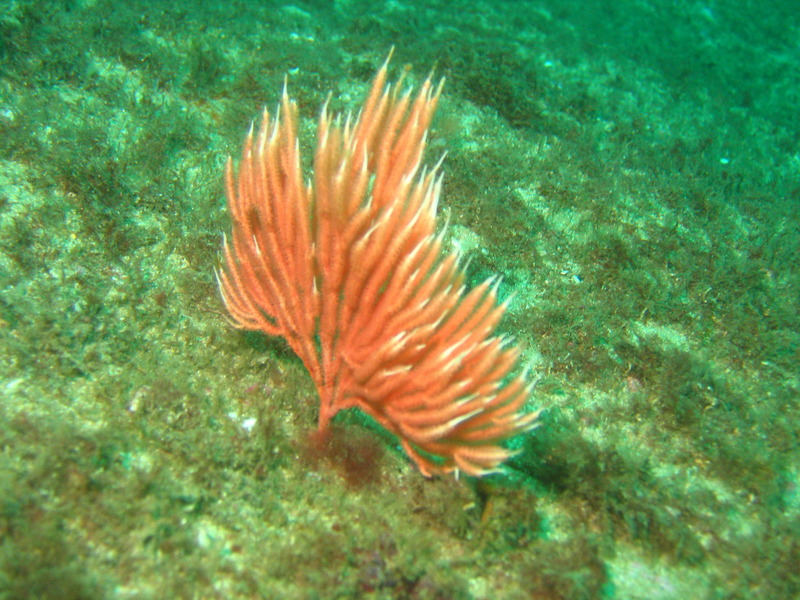 Dive # 155.